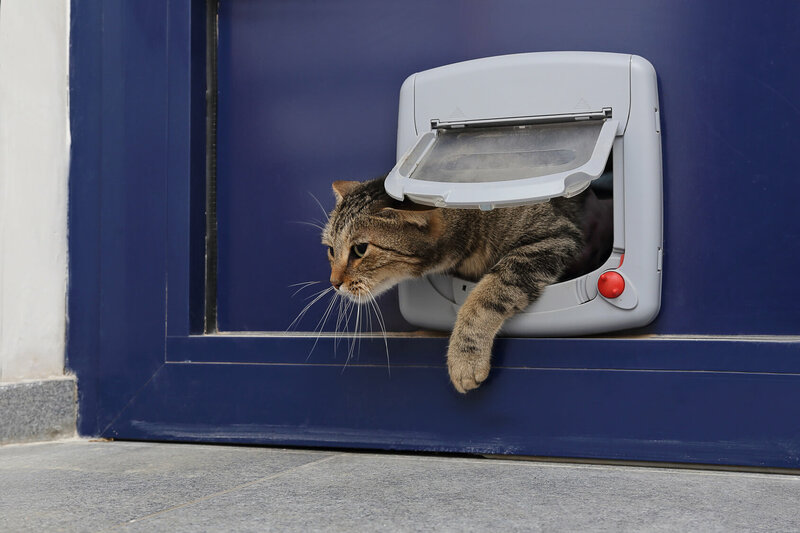 No need to replace the entire door to fit a cat flap in your home! 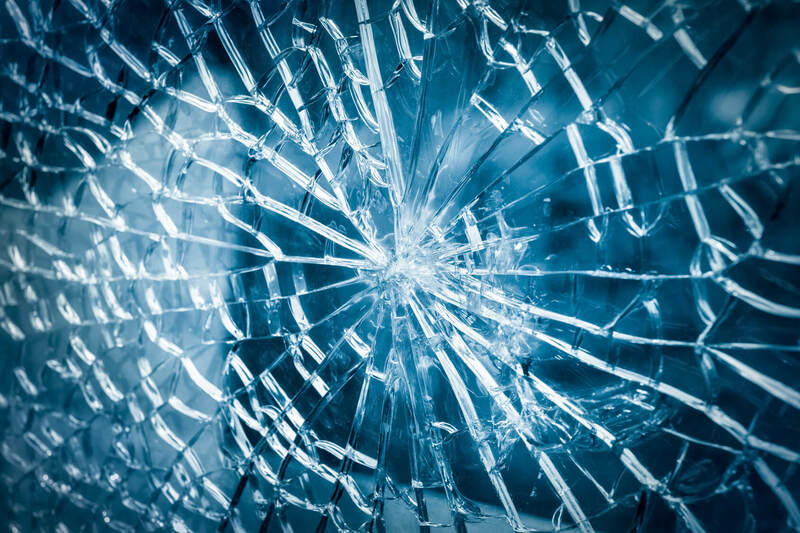 If you’ve just got home or arrived at the office to find a smashed window, call the emergency glaziers at BS Glass, we’ll secure your property in no time. Whether you’re looking for new double glazing units, secondary glazing or uPVC window installations and replacements, we can help you. 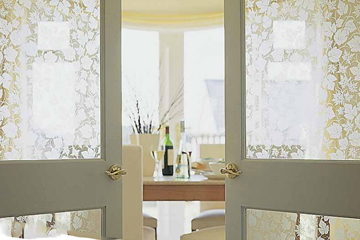 From leaded lights and wire glass to patterned glass and stained glass, we can supply and fit a complete selection of specialist glass. 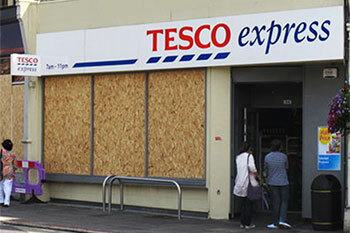 Secondary glazing involves installing supplementary glazing on the inside of an existing single-glazed window. 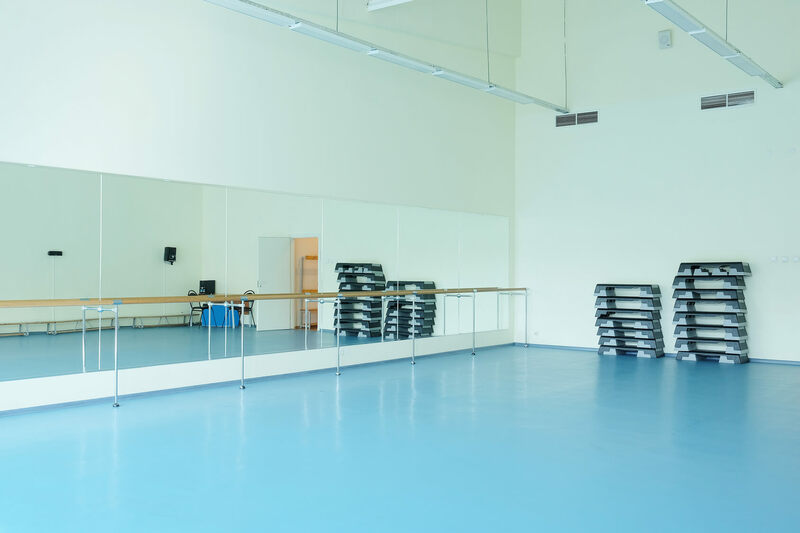 Installing professional, desirable mirrors of all sizes for Gyms, Hotels and other commercial businesses. 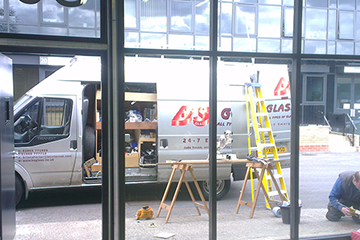 We repair misted and foggy double glazing windows. Removing the condensation build up!